Number of every image separate with commas. Total size lower than 10 Mb. Formats: jpg, jpeg, png, gif, pdf. The prices we charge for our images are dependent on a range of factors. These range from the size the image is to be used at, the placement of the image or the frequency with which a client will purchase images. Send us this form to calculate prices or call us if you are unsure what factors determine the price we charge. We can usually set up a pricing agreement with clients who will be using us on a regular basis. We have agreements for Press and Book Publishers. Call us to discuss. How do you send me an image or video? All our images and videos are available for immediate download from our server. Our images and videos are supplied as high quality jpegs or mpeg4 with the size dependent on your specifications. If you need some raw image or footage, write us. Some footage are in 4K (big files) or raws from still images could be 80Mb per unit. Can I share this website with my colleagues? You can send this to anyone with an email address. Bear in mind that the first newsletter have been send to worldwide expert magazines in order to give a unreleased footage and/or unpublished images. 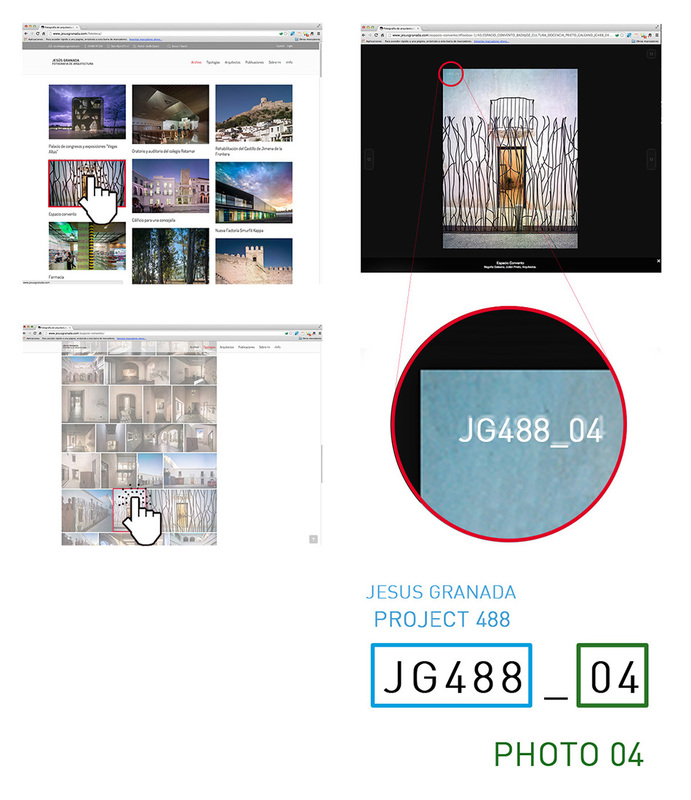 Jesús Granada was established in 1998 and his experience providing content may be examined on this published work link.